The gun is great! Haven't bagged a WSB this season yet but i have only had a chance to go out once. 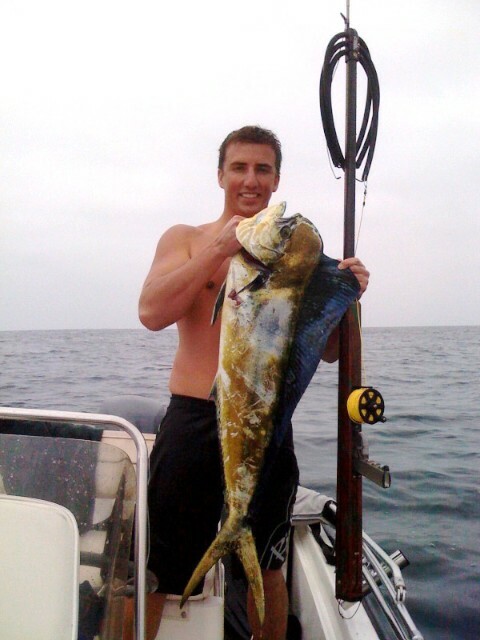 Last summer i did get my first Mahi Mahi with the gun (photo attached). The gun works great & i couldn't be happier!